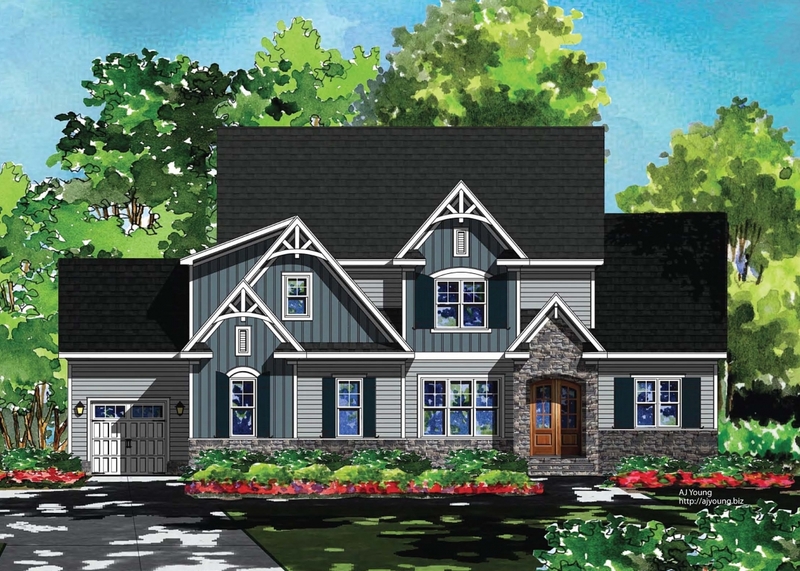 On our Homes & Plans page, view plans based on square footage and number of bedrooms/baths, and enjoy virtual tours of many of our plans. 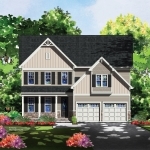 We also have virtual tours of custom pre-sale homes on this page that you won’t want to miss. Click here to begin touring our homes! Are you ready to start the process to building your dream home? Contact us today at (919) 876-5802.